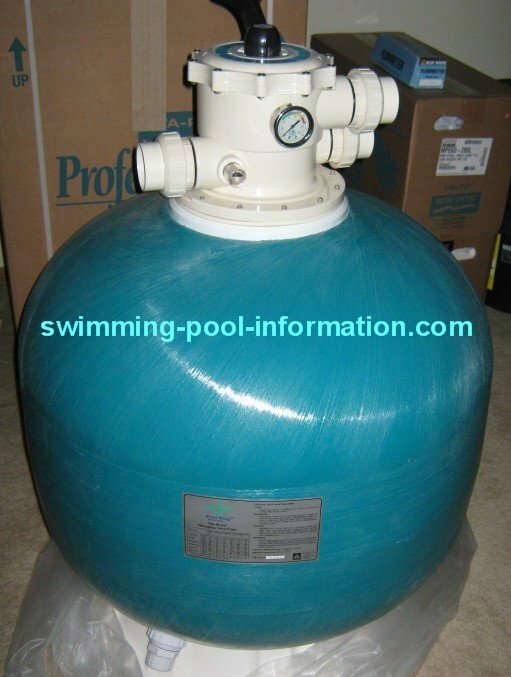 The first thing I would like to say about sand swimming pool filters is that many pool service techs (at least here in California)have a negative mindset when it comes to sand filters. 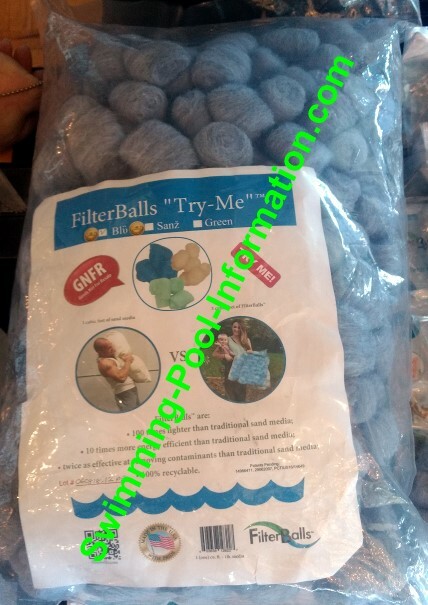 This may be due to the fact that for years,these type of filters used silica sand( filters down to about 20-30 microns) as the filter media which does NOT filter as good as D.E. (about 2 microns),but for some pools a D.E. 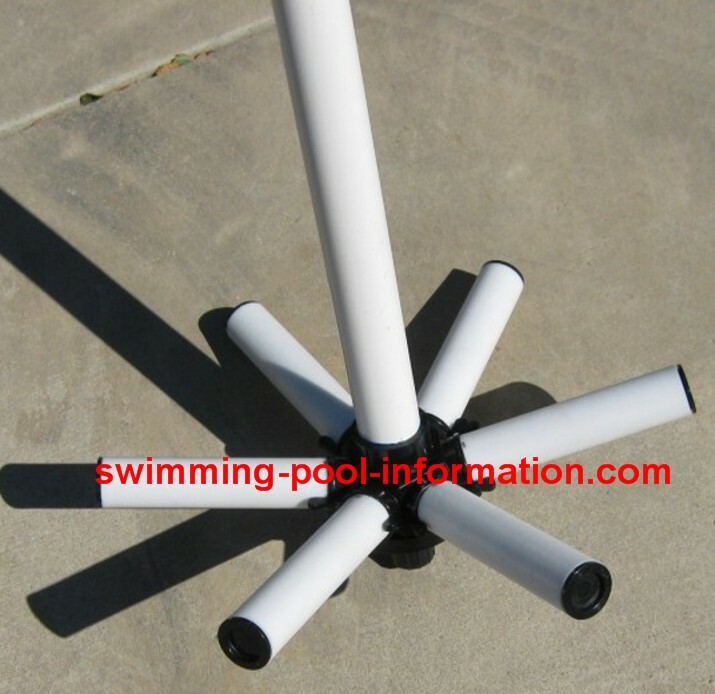 filter is just not practical because of the amount of debris,children and/or pets using pool,or size of pool. 3)NextSand(by Next Filtration Technologies) they say 3-5 microns this sand is not made specifically for sand swimming pool filters but for reverse osmosis drinking water as a pre filter. 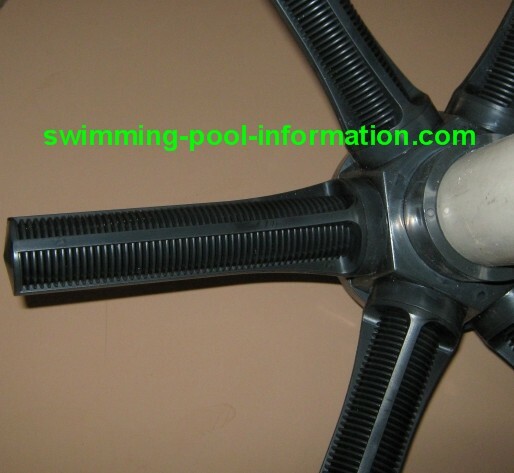 It is also used to filter cooling tower water. 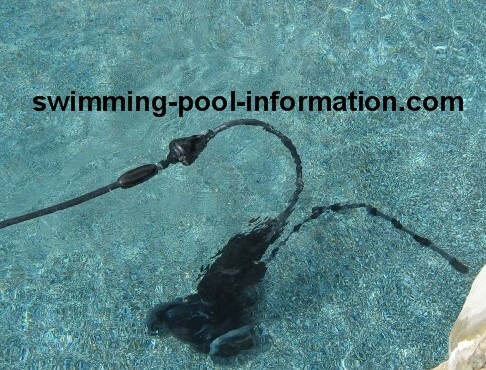 I have used this on a couple of swimming pools and the customers seem to be happy with it. It is supposed to last much longer than sand media. 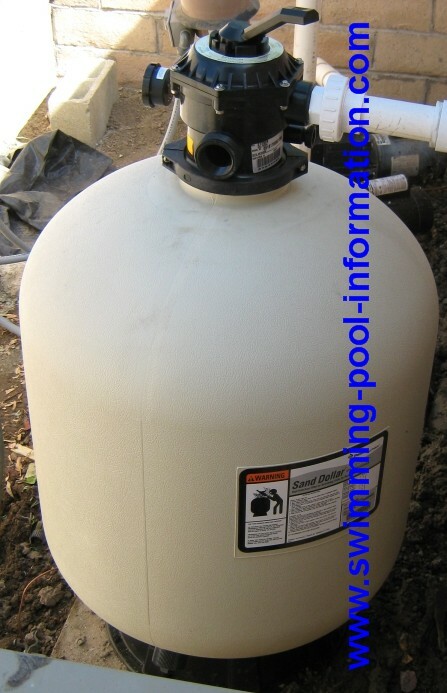 I have installed filters with this media around summertime 2005 and they are still going strong last time I spoke with customer(September 2008) I also read this product filters out ammonia products which is great if you have tons of kids peeing in the pool! 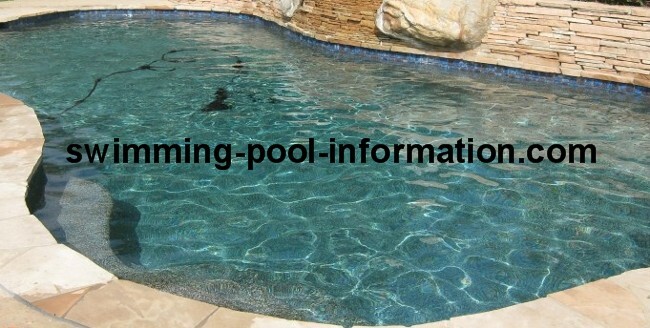 Note:the media materials above are a clay-like material that some pool water experts say remove minerals such as calcium which can make water "aggressive"(meaning it will be more likely to dissolve minerals/metals such as copper in the heater)....if you have a plaster pool,you have to add acid anyway to lower PH so it may not make much of a difference-however,if you have a vinyl liner or fiberglass pool you may want to consider the media below. I have heard glass media lasts longer overall and needs backwashing less often but I have only just started to use this media so I cannot say for sure,but I do know it backwashes much quicker so less water is wasted-but I believe the clay - type media above filters out to a smaller micron size....so,a mix of both OR using glass in combination with the blue gel blocks shown on this page will give you D.E. like clarity from my experience. 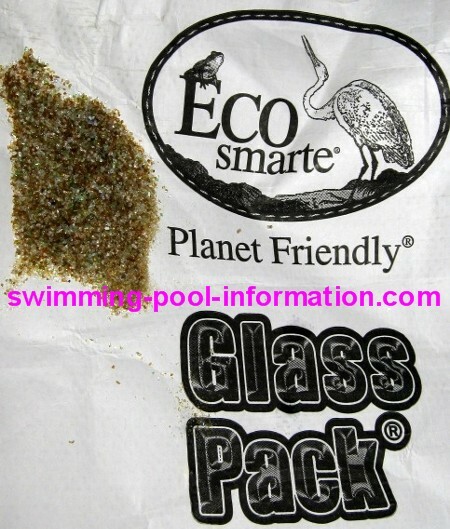 4)Glass Pack granular glass (pictured above). 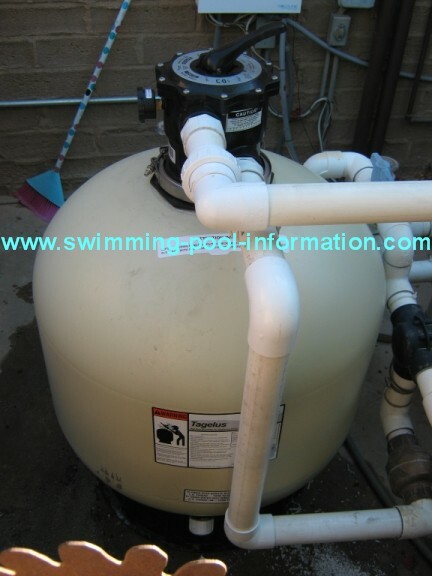 I just tried it on a sand filter with an Ecosmarte system(July 2008)and will see how it does. They claim it has an eight year life. It looks like what you would expect a recycled glass product to look like,with various colors of green,brown,clear,etc. 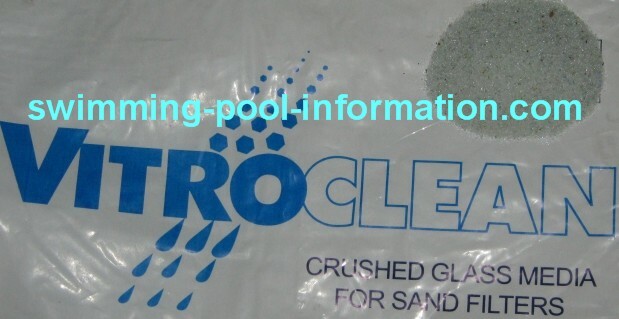 They claim this glass media is better than Vitroclean because the granules are a little larger so they are not as likely to pass through laterals of sand filter,BUT this sand is not as widely available (at this time)as Vitroclean so the shipping cost can make it more expensive than Vitroclean. 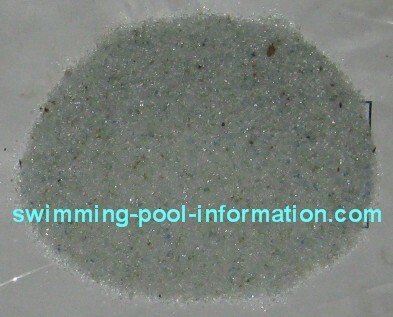 This sand is distributed by Ecosmarte for their non chlorine pool systems shown on the link below. 5)Another glass product (pictured below)is Vitroclean Media...it is a snow white glass that looks like sugar with a few flecks of color made from recycled glass. 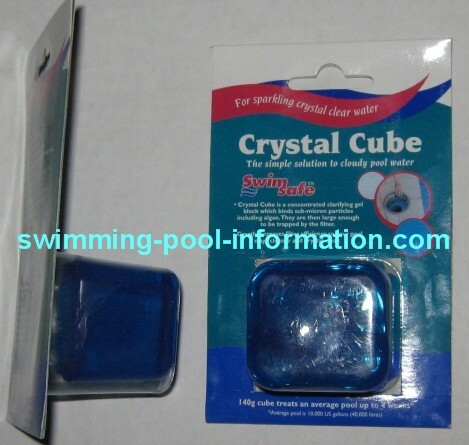 I tried it on several filters and it seems to backwash very quick and the water quality is outstanding (especially when using the blue gel blocks shown below). Crystal Clear water clarifying cube. This works well even with regular silica sand. I get them from Leslie's Swimming Pool Supplies. Lo-Chlor makes a better version. Another new product which is in Pentair Pool Products filters is a product called Clear Pro shown on the photo below. It is exactly like a regular sand filter except the laterals are different-a standard lateral is shown below the Clear Pro with a grill-like look that lets the water flow through,while the Clear Pro looks like a solid piece of pipe but the holes are microscopic - if you put them up to the sunlight and look inside,you can see the light coming through. I believe these laterals,in combination with glass media,are good for lower flow systems with 1 1/2 plumbing and 1 HP or less pumps. The filter above is a Pentair Sand Dollar filter 80 size - its not as big as a Tagelus 100,but it a less expensive filter thats pretty close in size - and currently the BIGGEST size with Clear Pro laterals(as of October 15 2008)...however I must add the valve is 1.5" instead of 2" like a Tagelus so might not be as good in high flow situation. 1)With the new types of media available combined with the slower pump speeds on new multi speed pumps(see pumps and motors section),the quality of sand filtration is getting as good as or at least close to D.E. filtration. 2)When the filter gets dirty,it just needs a backwashing and its good to go...no grids to clean,nothing to take apart,no D.E. to add. 3)When you combine the cost of a D.E. 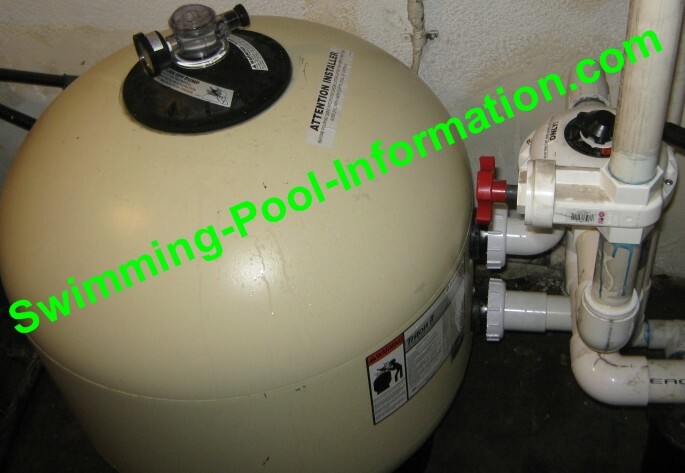 filter over a period of 5-6 years with replacement grids,new o-rings,D.E,and labor(if your service tech charges you for cleaning and/or repairing) a sand filter will probably cost less in the long run. 1)It comes in big sizes,and with any filter,bigger is always better. I like the TA 100 model its capacity is 600 pounds which is usually 450 pounds of media and 150 pounds of bedding(pea gravel). Do not get fooled into getting a smaller filter because its cheaper! A filter that costs half as much may only have one forth the capacity-that means more backwashing and having to change the sand after only one forth the time! 3)Pentair is a big company so customer support or parts will never be a problem! For a big capacity filter (30" or more)with a high quality media (such as the filter below with Vitroclean glass or Zeo type media) expect to pay over $1000.00 including installation. But that should last you many years without having to put any additional money into the filter. Pentair Triton TR100 above is also a great filter because it is fiberglass and 30" so it fits through many doorways in addition to being a sidemount filter.